The seemingly magical power of herbs endowed them with a divine essence to the mind of early humans. Not only did they provide some of our earliest foods and become medicines for our illnesses but they also symbolized certain of our emotions and psychic feelings. 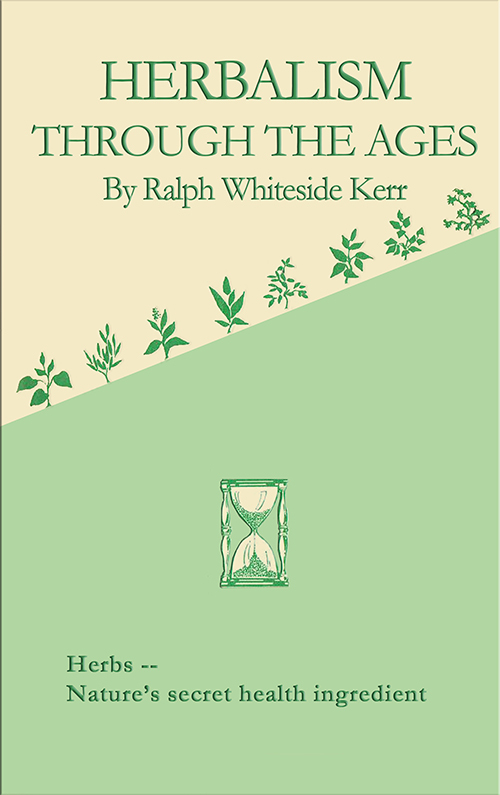 This book presents the romantic history of herbs and their use even today.